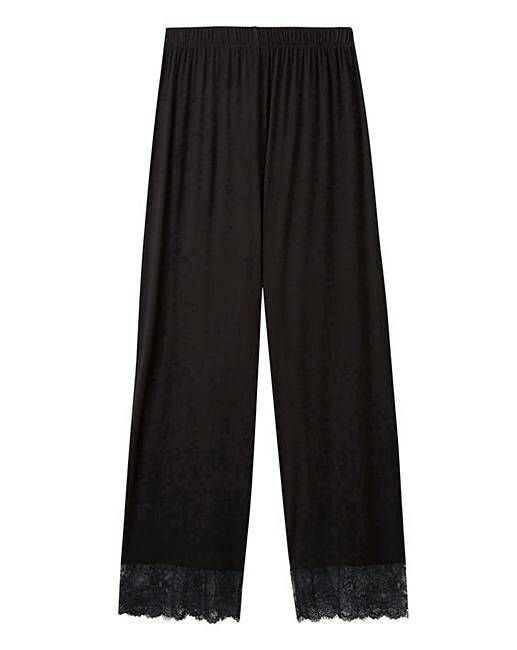 Pretty Secrets Ella Lace Pyjama Set is rated 1.7 out of 5 by 3. 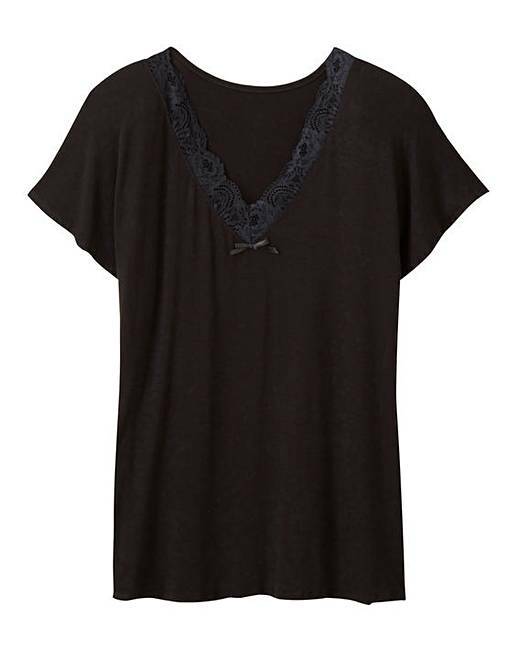 Your favourite Ella Lace has expanded into Nightwear this season. This Pretty Secrets Ella Lace Chemise features short sleeves accentuated with delicate Ella lace detailing to the neckline and sleeve hems. 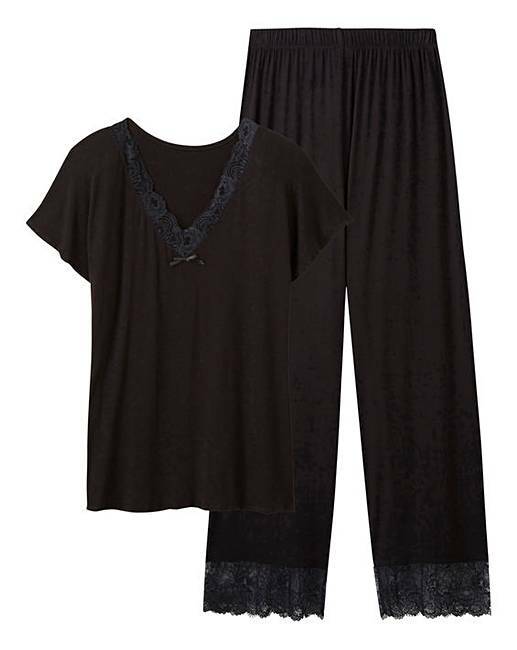 Layer with an Ella Lace Gown to complete the Ella Lace Nightwear look. Rated 1 out of 5 by scazza64 from Itchy! I bought the black ones a little while ago just before Christmas. I had bought all the other colours so didn’t try these on when they arrived. I washed them and put them away for when we went away four weeks later. Ouch! They are so scratchy and itchy. The lace on the neck and legs has silver metallic lace which causes the issue. I have washed them with lots of fabric conditioner so many times in the hope it would soften the lace. Nearly four months later and they are as stiff and itchy as they were the first day I wore them. Buy the other colours, they are great, but steer clear of the black.